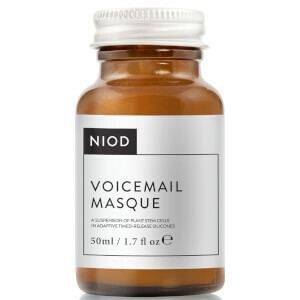 Visibly refine pores with the NIOD Mastic Must Mask; a transparent face masque that targets impurities and enlarged pores. Transforming skin in just ten minutes, the pH balanced mask is effortless to apply and rinses away quickly and easily. Utilising highly-densified Sap from Greek Mastic Trees (a dense gum that binds to congestion), the rich mask purifies and visibly reduces the size of pores, without stripping skin of essential moisture. 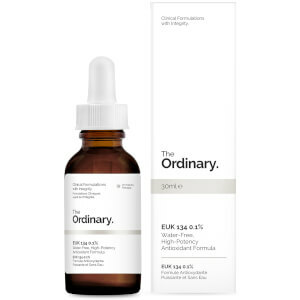 Both anti-bacterial and anti-fungal, the potent sap is sustainably sourced and boasts an extremely high purity. Working tirelessly for ten minutes, the mask reveals healthy skin with less and visibly smaller pores. Suitable for all skin types. Free from oil, silicone and cruelty.